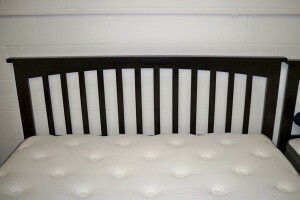 Best Value Mattress Warehouse stocks headboards and frames at discount prices. 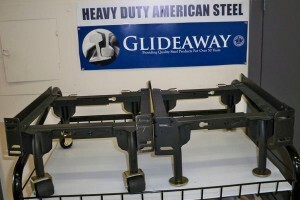 We sell all sizes with wheels or sliders. We also have specialty pillows and mattress pads. We make getting new bedding to your home easy for you with delivery services options in the Metro Indianapolis Indiana area. If you have a truck or a vehicle that can move your new mattress, (and are so inclined) you may load your purchase from our dock at the back of the store. If you are looking for a new Serta, Simmons, Sealy or other name brand mattress on the Northwest side of Indianapolis or Zionsville, come to Best Value Mattress. We are across 86th street from the Traders Point Starbucks 5710 W 86th St, Indianapolis, IN 46278. Turn off 86th street between Philadelphia Steak & Fries 5745 W 86th St, Indianapolis, IN 46278 and the Taco Bell 5721 W 86th St, Indianapolis, IN 46278. We sell new Stearns & Foster, Hotel Collection, Kingsdown Mattresses or other name brand mattress on the Northwest side of Indianapolis just south of Zionsville. 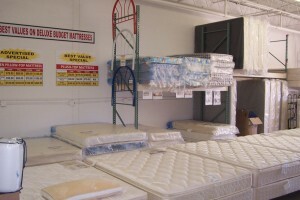 Best Value Mattress Warehouse is accross 86th street from the LongHorn Steakhouse 5840 W 86th St, Indianapolis, IN 46278. To get to our store, turn south off 86th street between Philadelphia Steak & Fries 5745 W 86th St, Indianapolis, IN 46278 and the Taco Bell 5721 W 86th St, Indianapolis, IN 46278.